FULLY FURNISHED!!! This beautiful 1bed 1 bath decorated and fully equipped is ready for you!!! The Fountains Gated Community offers swimming pool, fitness center, dock and barbecue area. 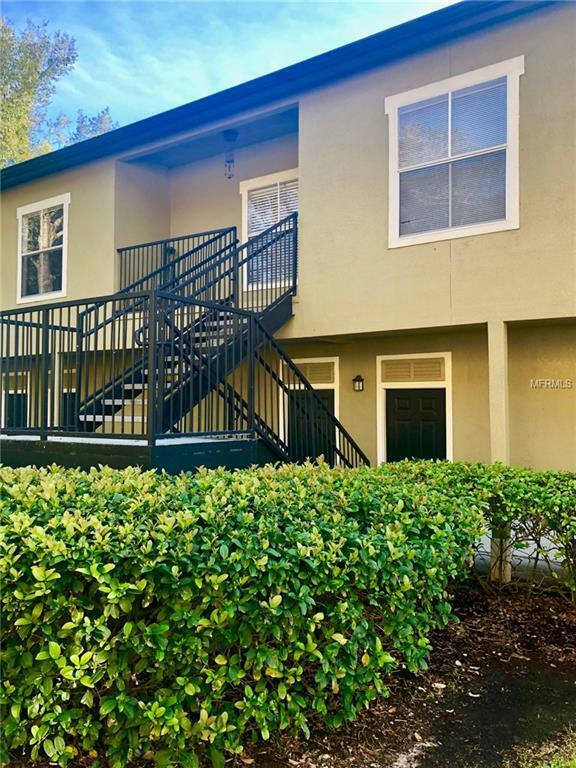 Convenient located with easy access to 408, 429 and I-4, minutes away from Valencia College, Universal Studios and Mall at Millenia, nearby main restaurants ans grocery stores. It will not last long!!! Just bring your luggages!! !